This month's Chaka-Chaya neEcoCash, Ziyawa kuEcoCash winners are…. Back with A Bang & BIGGER! 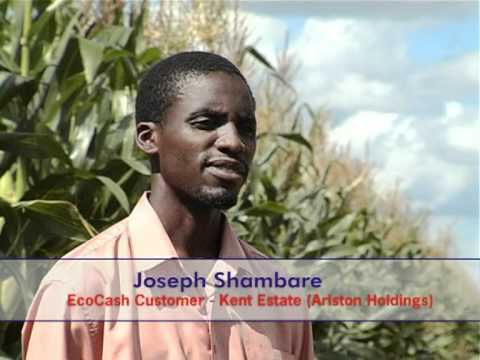 EcoCash is an innovative mobile payment solution that enables customers to complete financial transactions directly from their mobile phone! Customers can send money to loved ones, buy airtime, pay for goods and services and much more. What do you need help with? Tariffs and charges PIN Reset - I forgot my EcoCash PIN EcoCash Debit Card assistance Cash Out – Where can I Cash Out? Merchants in my area DStv Payments – How do I pay for my DStv with EcoCash? Bill payments - Billers that I can pay using EcoCash Remittances - How do to receive money from the diaspora? 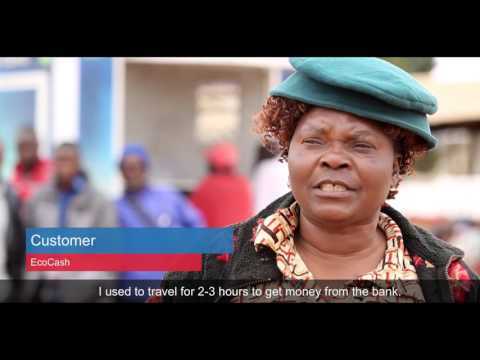 Banking Services - Which banks are linked to EcoCash? Rand Wallet use – How do I use the EcoCash Rand Wallet? Tariffs – What are the Merchant tariffs, Biller tariffs, Send Money tariffs? Q: Will I be able to link my EcoCash account to more than one bank account? Q: What happens if I lose my EcoCash SIM? Q: What happens if the Econet network is down?